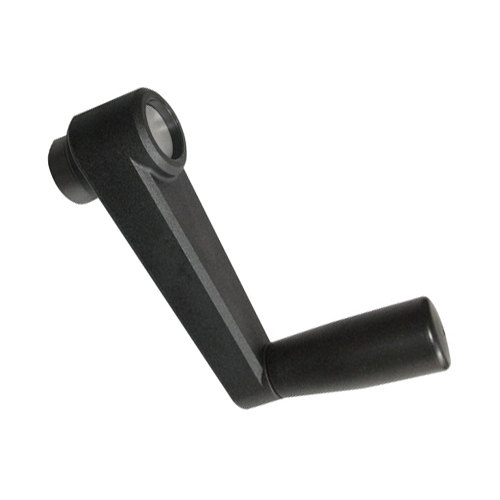 Request a quote for Plastic Crank Handle today. This plastic crank handle from JBF National is manufactured form the highest quality steel spindle with plastic handle and crank. This crank handle comes with either a round bore or square mounting hole. Please see component diagram below.